Elizabeth And Second Baby Robert in 1965. Elizabeth with her second child, baby Robert in 1965.. Wallpaper and background images in the Elizabeth Montgomery club tagged: elizabeth montgomery actress robert asher photos. 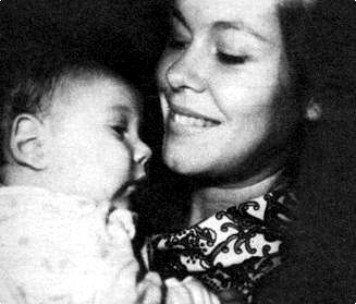 Elizabeth with her second child, baby Robert in 1965. This Elizabeth Montgomery photo might contain portrait, headshot, and closeup.